If you’re thinking about the future days when robots will replace humans, well… those days are already here. 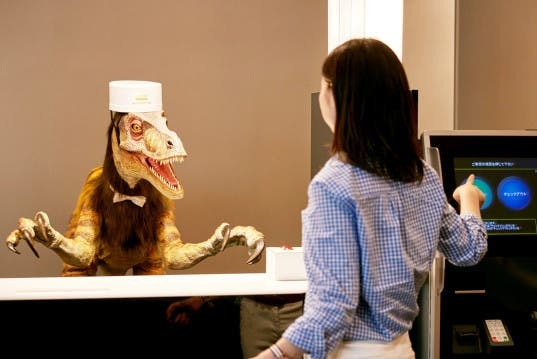 The Henn-na Hotel (“Strange Hotel”) is staffed entirely by robots, including a dinosaur receptionist. They also have no room keys and a remarkable energy efficiency. ‘What we have strove to achieve with Henn-na Hotel is “The Ultimate in Efficiency,” ‘they write on their website. Guests checking in to the Henn-na Hotel are greeted either by a multilingual humanoid lady robot, or by a vile dinosaur. Other robots do the necessary tasks, like lifting heavy baggage, storing it and guiding guests to their rooms. Self-service check-in and check-out eliminates the need to go to the front desk and sign things or wait in line. Also, there are no keys to the rooms – face recognition makes sure the guests are allowed to visit their room. Guest rooms do not have refrigerators. Guests can watch television on a tablet device. Tablet devices may be provided depending on the room type. Thanks to a motion sensor, lighting turns off automatically when no one is in the room. Lighting settings can also be controlled using a tablet device. All rooms feature a cutting-edge “radiant panel” air conditioning system. Robots make up our main staff. 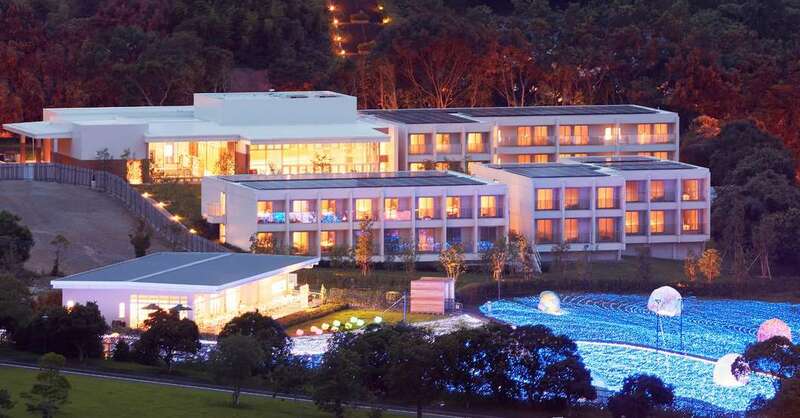 Keyless Stay – Henn-na Hotel uses a cutting-edge facial recognition system for keyless stays. If you prefer, you can also stay using a contactless IC key card. We do not provide pajamas or bathrobes, etc. Please bring your own. Amenities are available at the Amenity Store. Also noteworthy is the air conditioning system – the radiant panel air conditioning uses electromagnetic waves to transfer heat directly from one object to another, without wasting energy by heating the air in between. The Henn-na Hotel opened on July 17. There are 72 rooms available now, with another 72 planned to be built. A room costs 9,000 yen per night, which seems like a lot, but it’s only $73. So, what do you think? 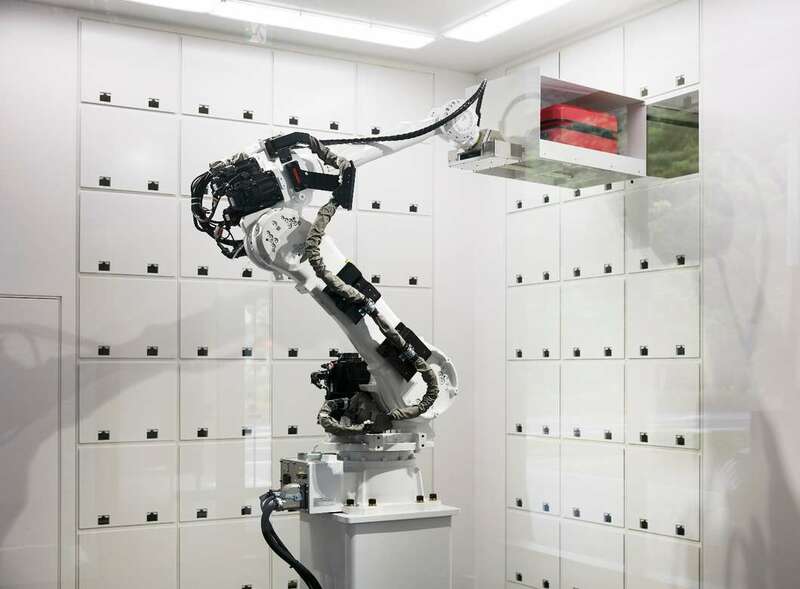 Would you check in at a fully robotized hotel? For more information and reservations, check out their website!